Product categories of Coffee Pulper, we are specialized manufacturers from China, Coffee Pulper, Fresh Coffee Pulper suppliers/factory, wholesale high-quality products of Coffee Huller Machine R & D and manufacturing, we have the perfect after-sales service and technical support. Look forward to your cooperation! 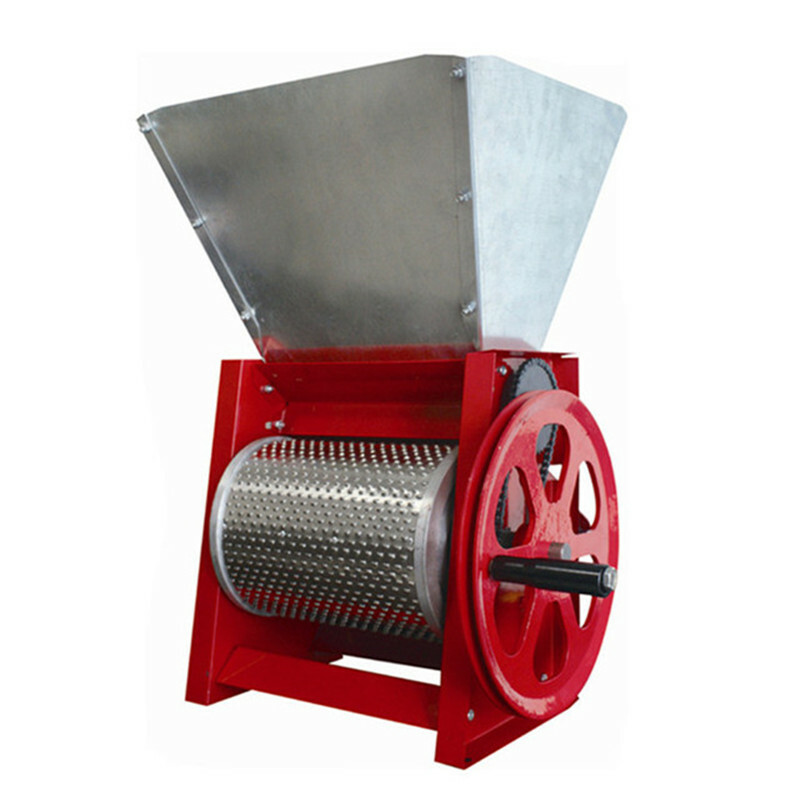 Coffee Pulper is specialized designed for coffee bean peeling. It can process 40-60kg coffee bean with proper thickness skin by hand. It`s very convenient to work with motor and belt. it has advantages like compact construct design, high working efficiency and favorable price make it become popular in all over the world.